These eggs don't just taste good; they fight diseases too. People often warn about the amount of cholesterol you get from eating too many eggs. But what if there were health benefits to eggs as well — like drugs that fight cancer, hepatitis, and other diseases? Japanese researchers from the National Institute of Advanced Industrial Science and Technology (AIST) did just that when they successfully genetically engineered chickens to lay eggs that contain a special pharmaceutical agent. According to a report by The Japan News, the researchers at AIST genetically modified precursor cells of chicken sperm to produce a type of protein that’s related to the immune system called interferon beta. This protein has been found to be effective in treating malignant skin cancer and hepatitis. The modified cells were used to fertilize eggs that produced male chicks. A few rounds of cross-breeding the male chicks resulted in chickens that inherited the genes with interferon beta. Reagent import and sales firm Cosmo Bio Co. in Tokyo, which developed the method together with the AIST researchers and the the National Agriculture and Food Research Organization in Ibaraki Prefecture, now has three hens that lay eggs every one or two day. The egg whites from those eggs contain interferon beta. 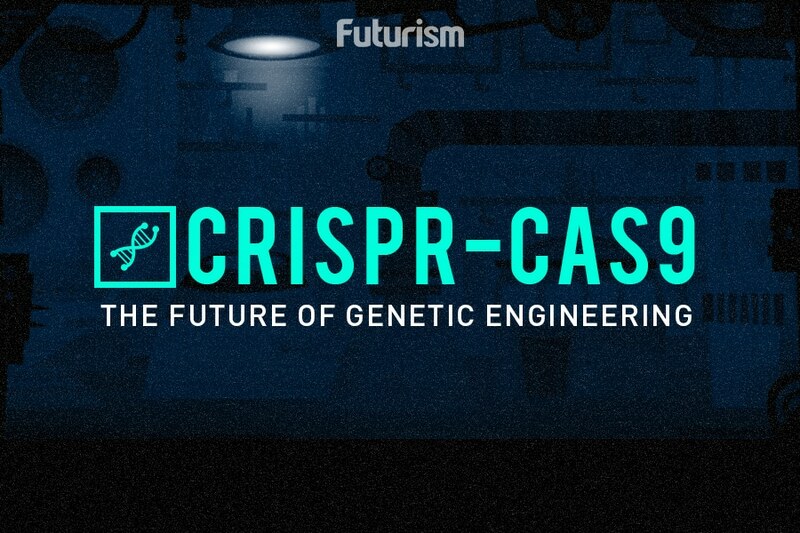 This is just one example of how gene editing methods can reshape industries, especially healthcare. Others have worked on applying gene editing such as CRISPR directly into cancer cells or to a patient. Producing cheap drugs from chicken eggs is another possibility — and a rather creative one, at that. Moving forward, the researchers plan to work on stabilizing the interferon beta contents of the eggs to produce some a dozen milligrams to 100 milligrams from a single egg.